The North Yungas Road also known as Road of Death, is a road leading from La Paz to Coroico in Bolivia. 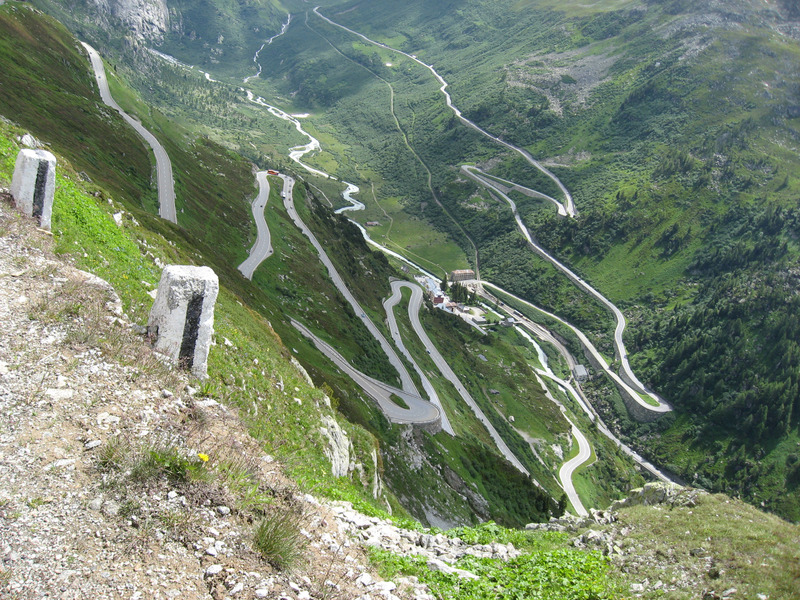 The Inter-American Development Bank called it the “world’s most dangerous road”. In 2006, one estimate said 200 to 300 travelers were killed every year.